So often, when a natural resource is being developed, we hear of a two-sided debate–it’s jobs versus the environment, and you can’t have both. 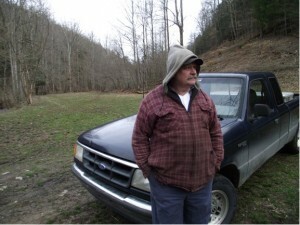 In this piece, we want to look at this dichotomy as it pertains to natural gas development in the coalfields of east Kentucky and southwest Virginia. Is environmental protection a roadblock to sustaining a healthy economy in central Appalachia?